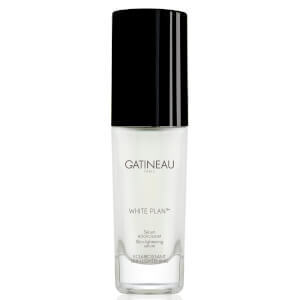 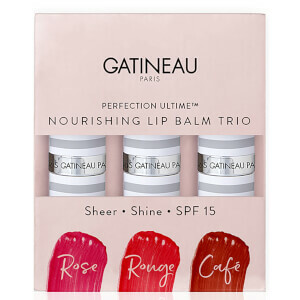 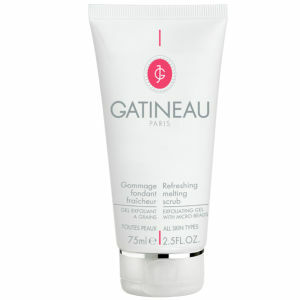 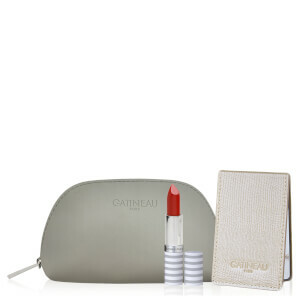 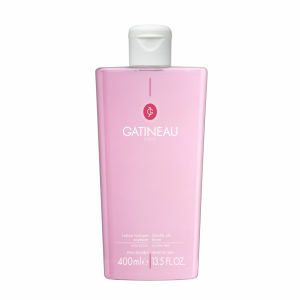 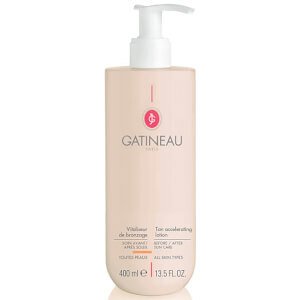 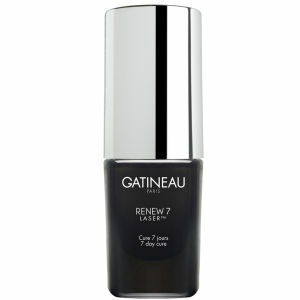 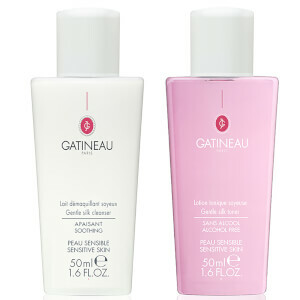 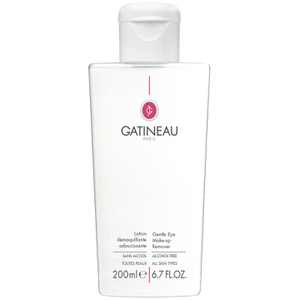 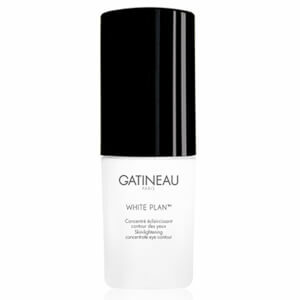 Get professional skin care for men by Gatineau at Mankind. 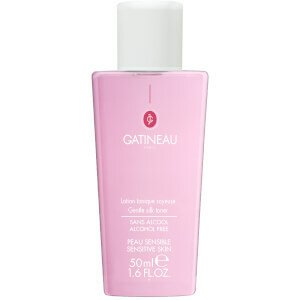 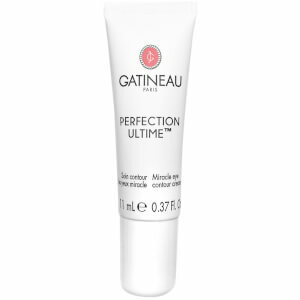 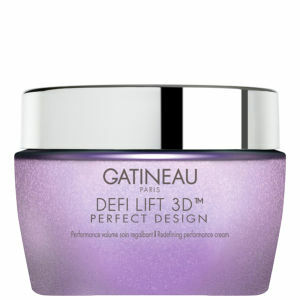 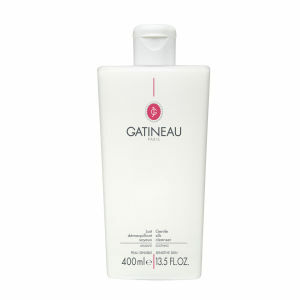 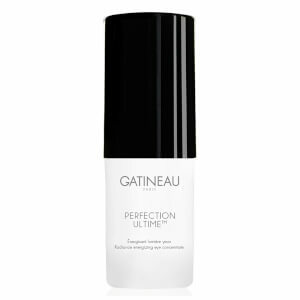 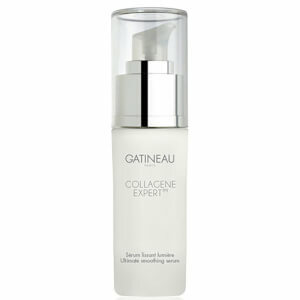 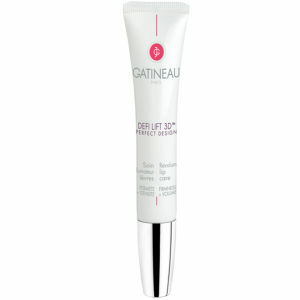 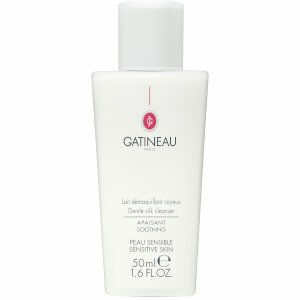 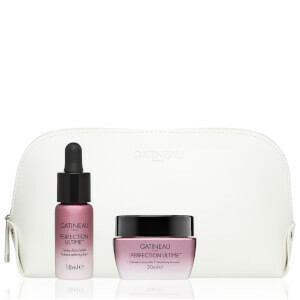 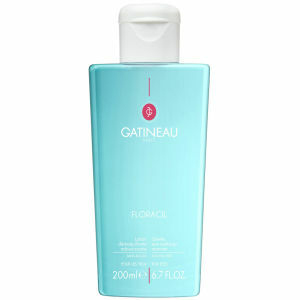 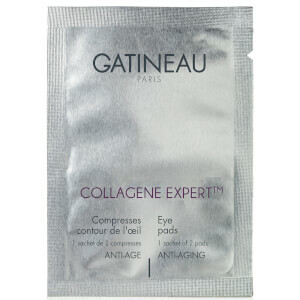 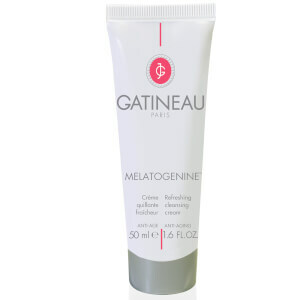 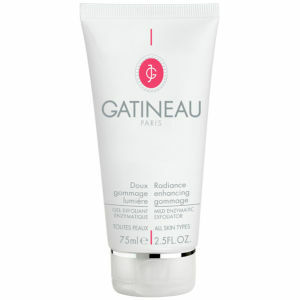 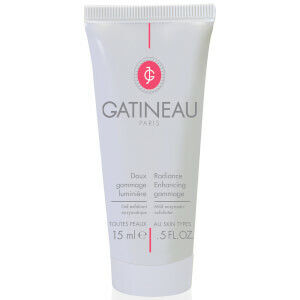 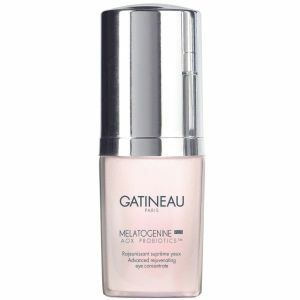 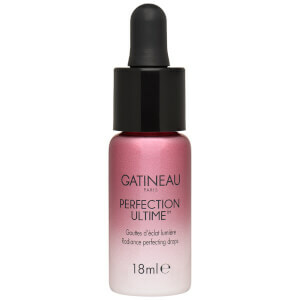 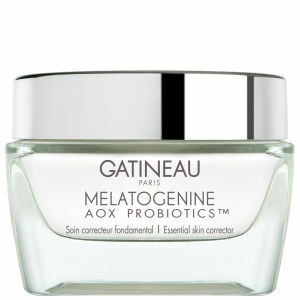 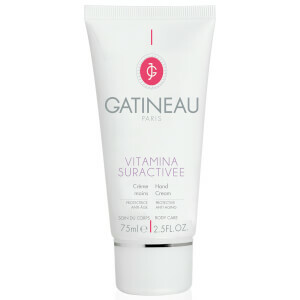 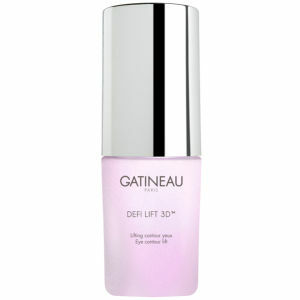 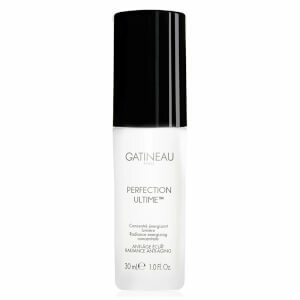 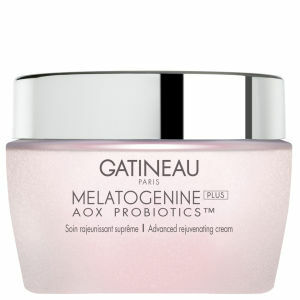 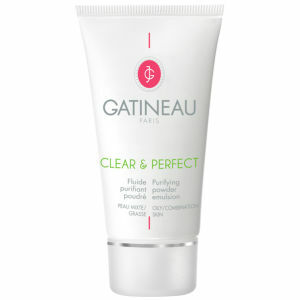 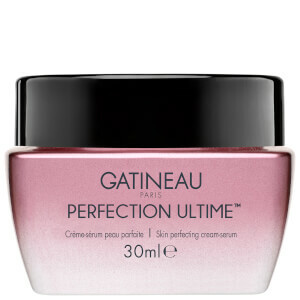 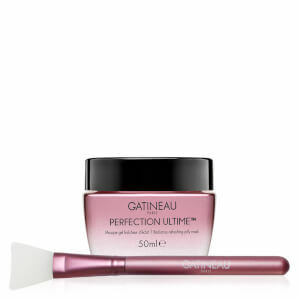 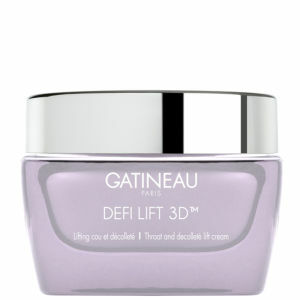 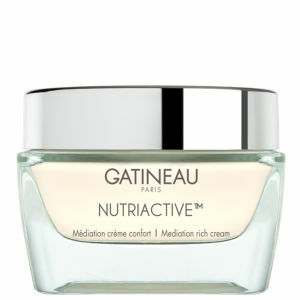 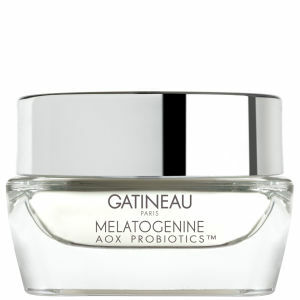 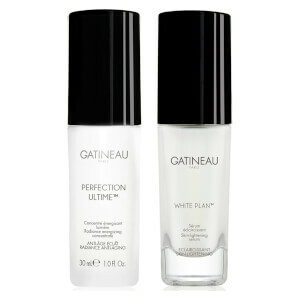 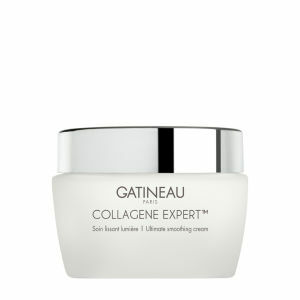 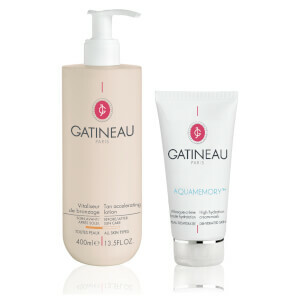 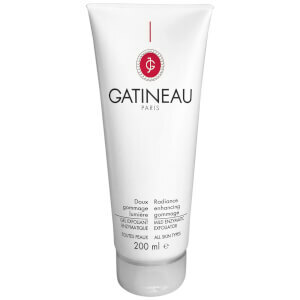 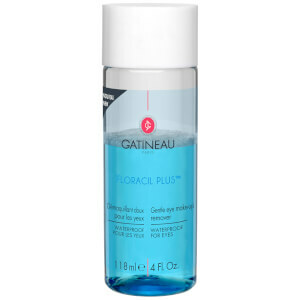 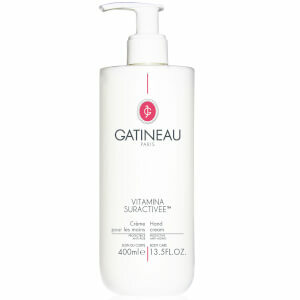 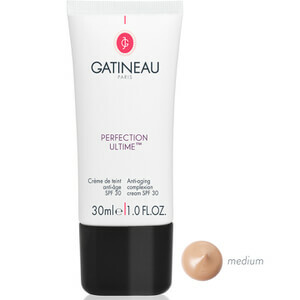 Gatineau's high-tech skincare range for men has been used for many years in professional skin care clinics worldwide. 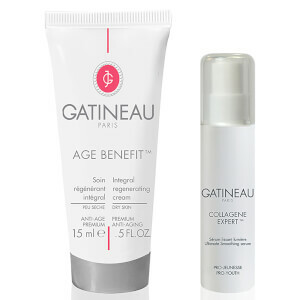 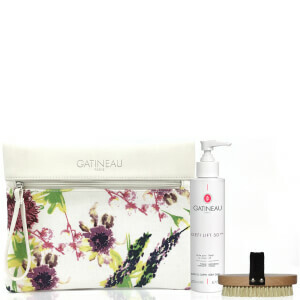 Cutting-edge bio-technology and nature’s finest ingredients are what go into Gatineau’s leading skin care products to make you feel fantastic.